Grounds of King House, Main St, Boyle, Co. Roscommon. 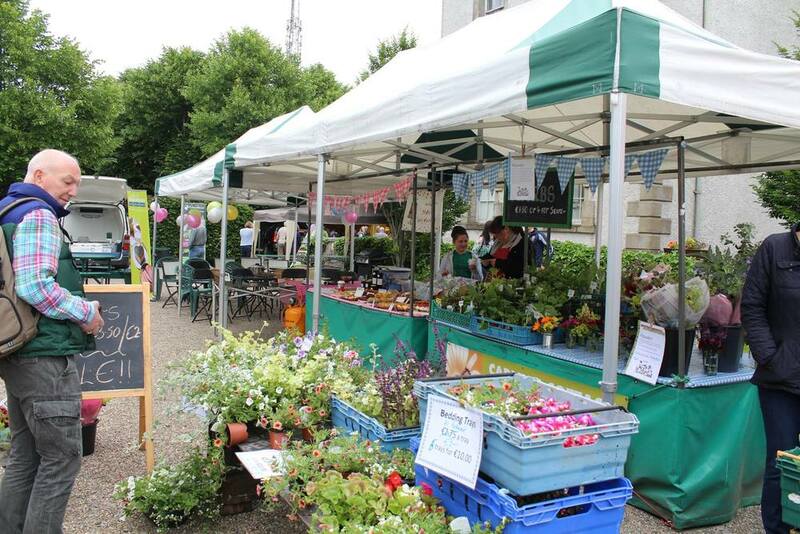 Our BRIDGESTONE AWARD WINNING Courtyard Market, set in the charming grounds of King House, Boyle takes place every Saturday from 10am-2pm. 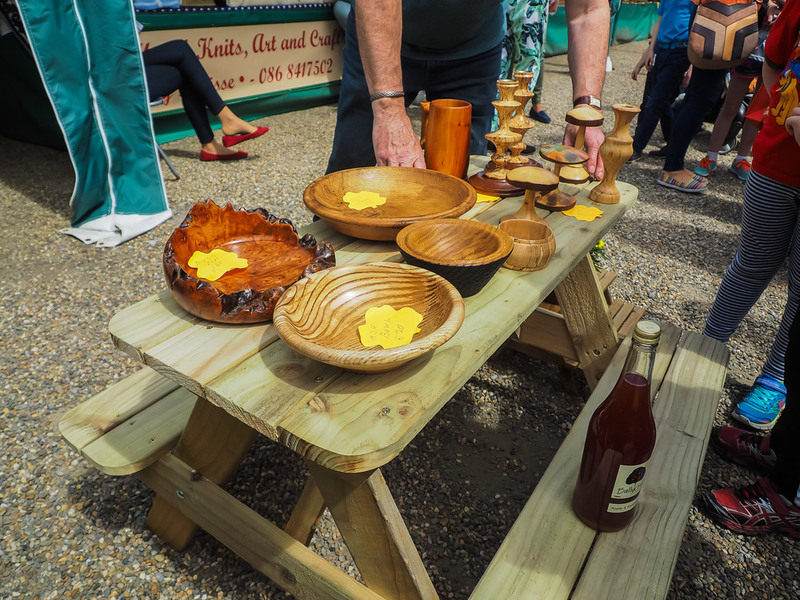 The Courtyard Market provides the finest array of Artisan Food, Craft and Organic Produce. 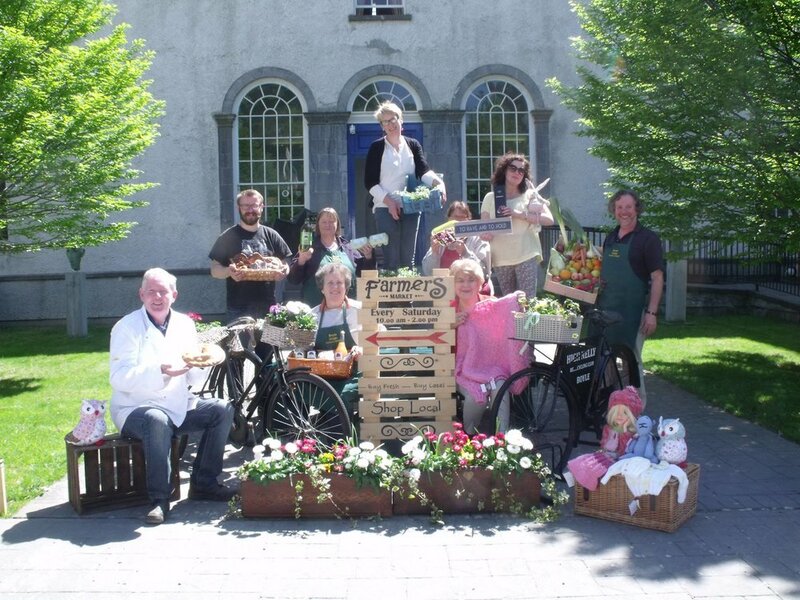 All of our wonderful stallholders, Boyle Courtyard Market, County Roscommon. 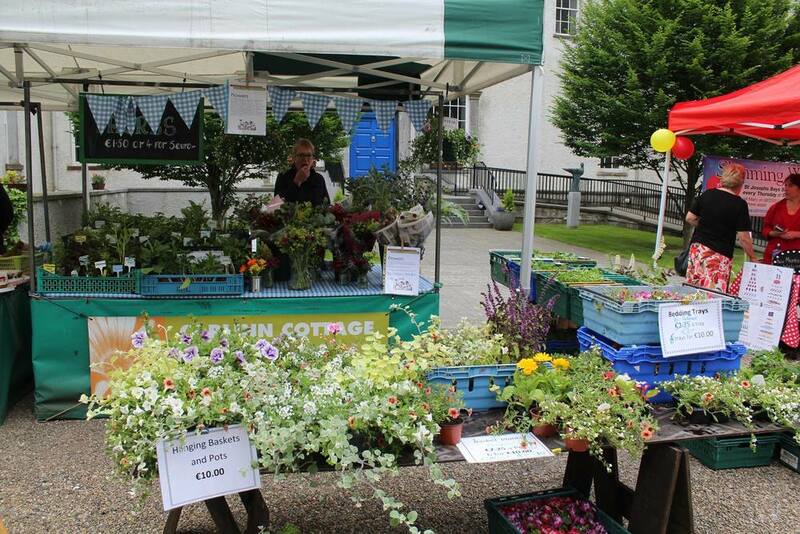 Carlinn Cottage Herbs & Flowers, Boyle The Courtyard Market, County Roscommon. 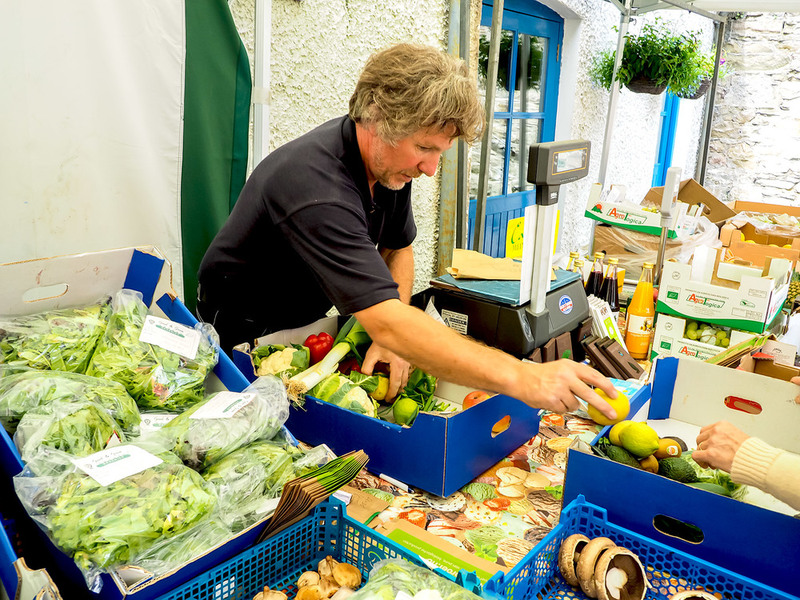 Adrian from Good & Green Organics, Boyle Courtyard Market, County Roscommon. 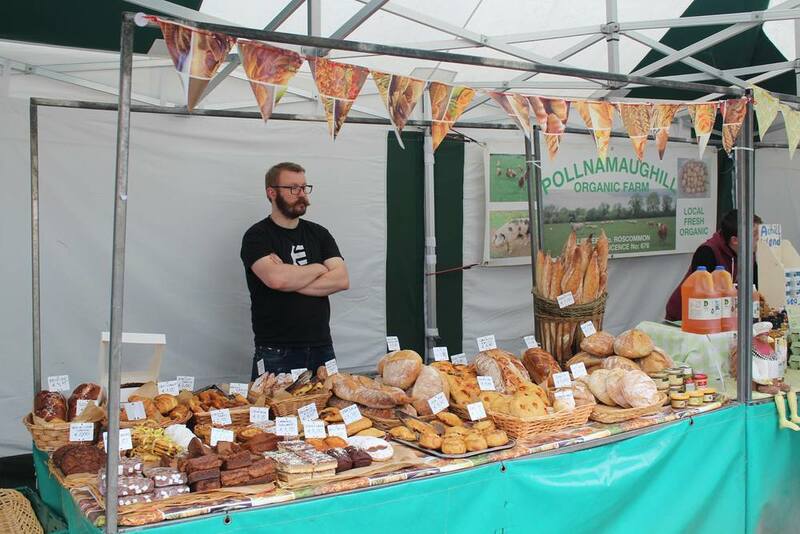 Thomasz from Le Fournil Bakery, Boyle Courtyard Market, County Roscommon. Brid from Pollnamaughill Organic Farm, Boyle Courtyard Market, County Roscommon. 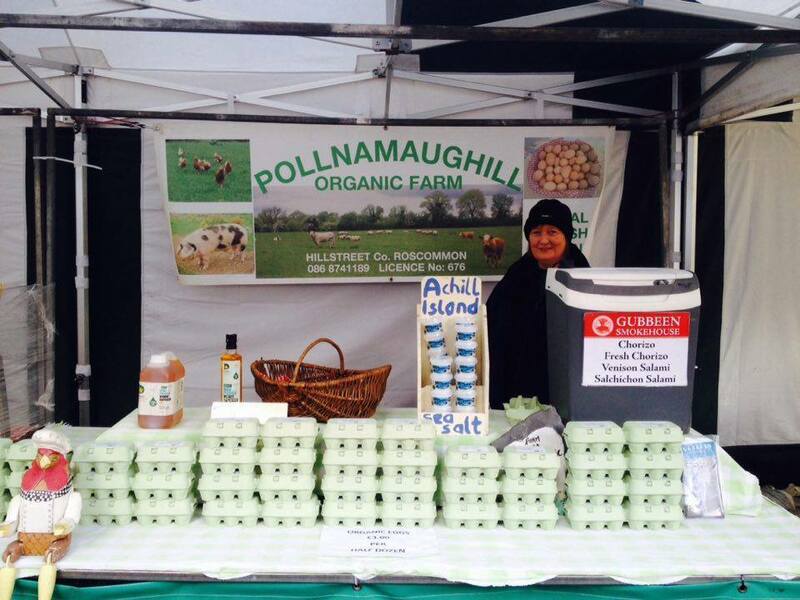 Brid from Pollnamaughill Organic Farm selling eggs at the Boyle Courtyard Market, County Roscommon. 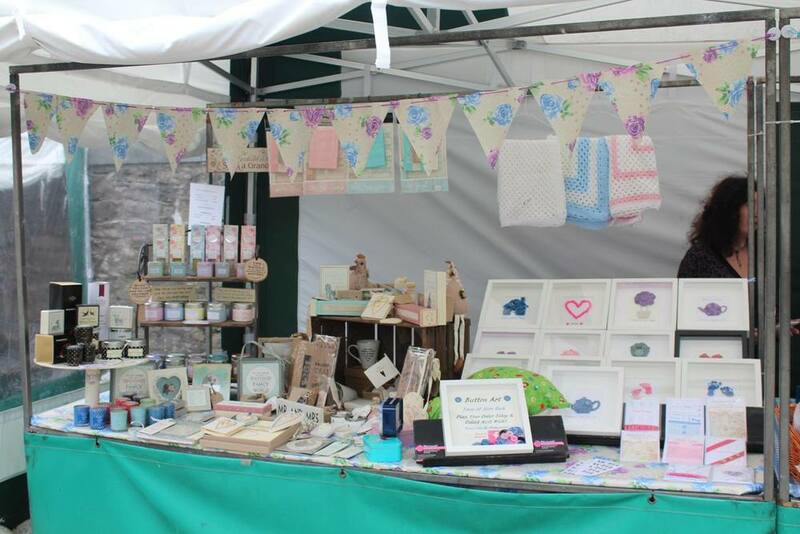 Some of our lovely stall holders, Boyle Courtyard Market, County Roscommon. 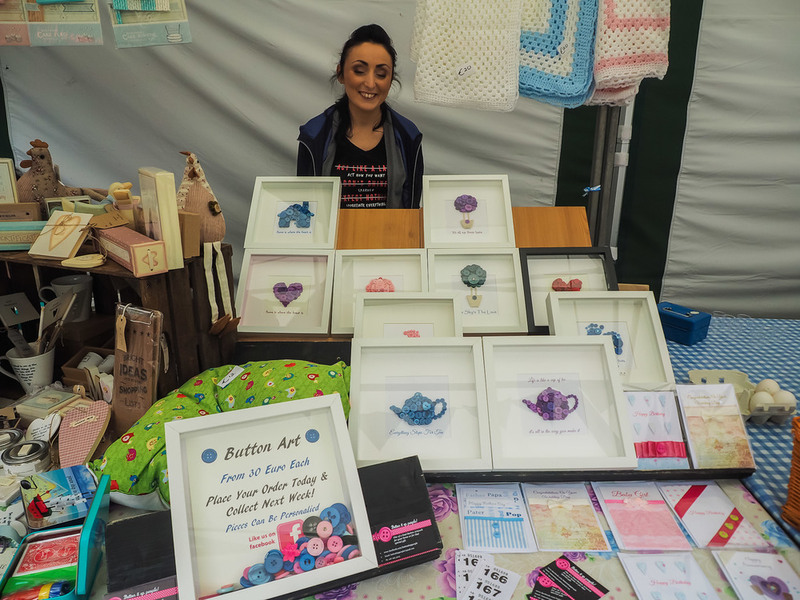 Amanda from Button It Up People and Shona from To Have and To Hold, Boyle Courtyard Market, County Roscommon. Dorisse's Hand Knits & Andy the Harpist, Boyle Courtyard Market, County Roscommon. Amanda from Button It Up People, Boyle Courtyard Market, County Roscommon. Keenans Bakery, Boyle Courtyard Market, County Roscommon. Good & Green Organics giving a demonstration on Juicing, Boyle Courtyard Market, County Roscommon. Boyle Men's Shed Wood Crafts, Boyle Courtyard Market, County Roscommon. 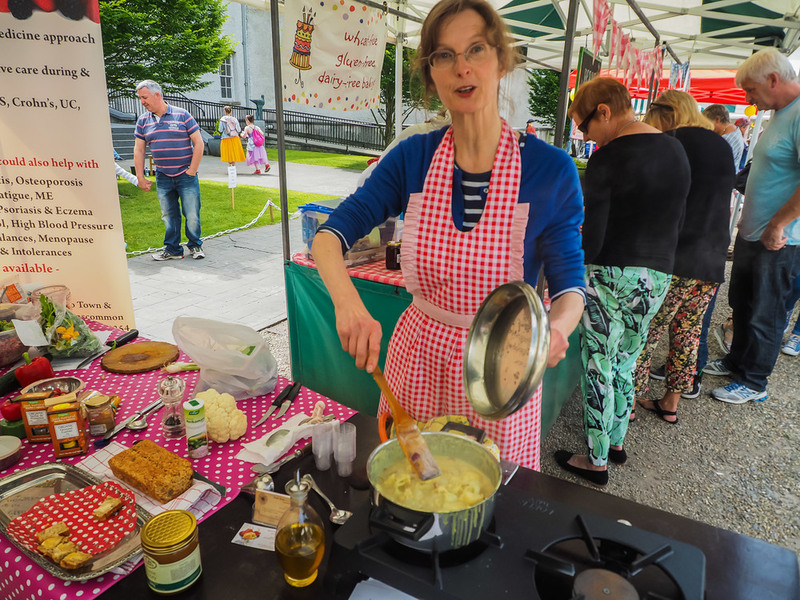 Doris from Good Health Clinic Cootehall giving a cookery demonstration, Boyle Courtyard Market, County Roscommon. 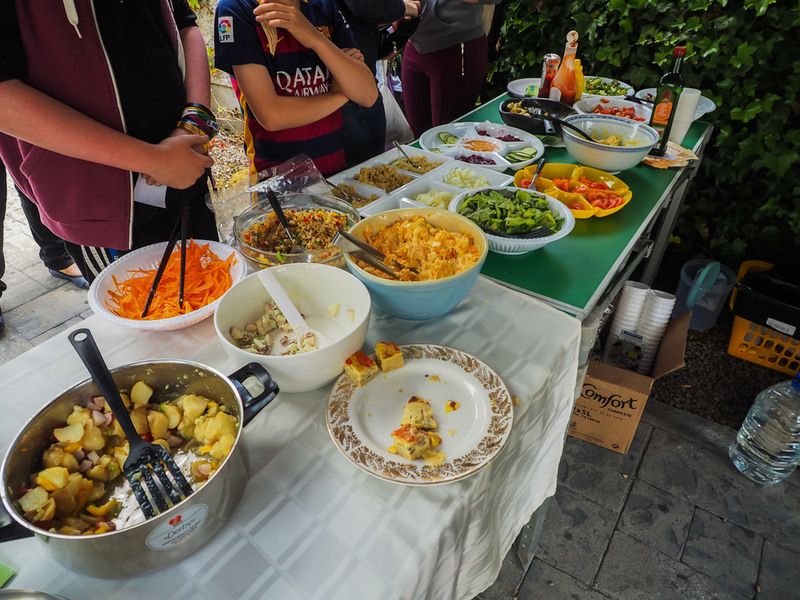 A selection of dishes available at our Festival of Food 18th June '16, Boyle Courtyard Market, County Roscommon. Enjoying the sun at our Festival of Food 18th June '16, Boyle Courtyard Market, County Roscommon. 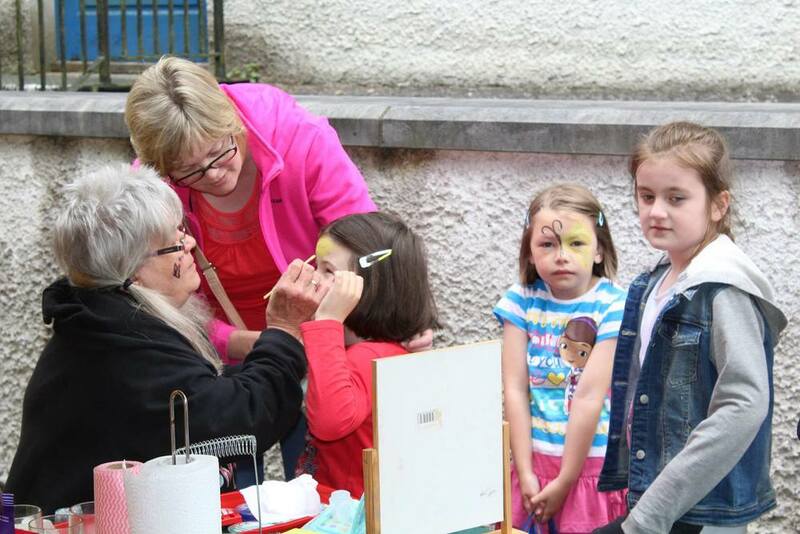 Our resident facepainter, Eva hard at work, Boyle Courtyard Market, County Roscommon. Anna doing some Storytelling for the kids at the Festival of Food 18th June '16, Boyle Courtyard Market, County Roscommon. The talented dancers from McDermott Ballet School giving a performance, Boyle Courtyard Market, County Roscommon. Selection of Carlinn Cottage produce, Boyle Courtyard Market, County Roscommon. Andy playing his Harp, Boyle Courtyard Market, County Roscommon. 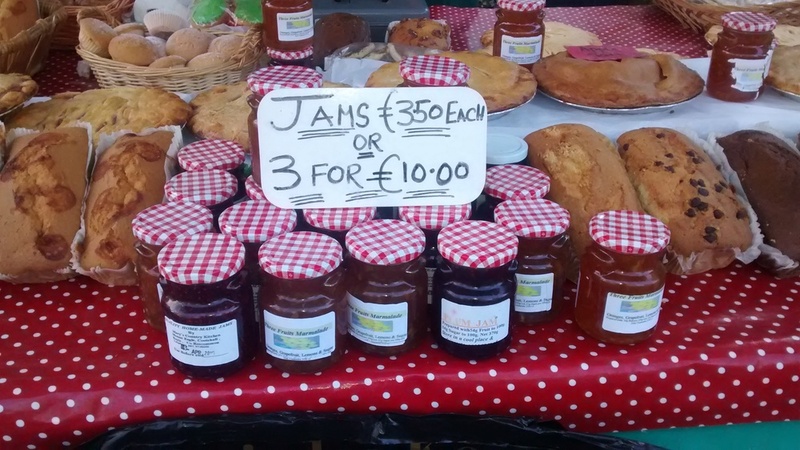 Selection of jams from the Irish Tea Company, Boyle Courtyard Market, County Roscommon. 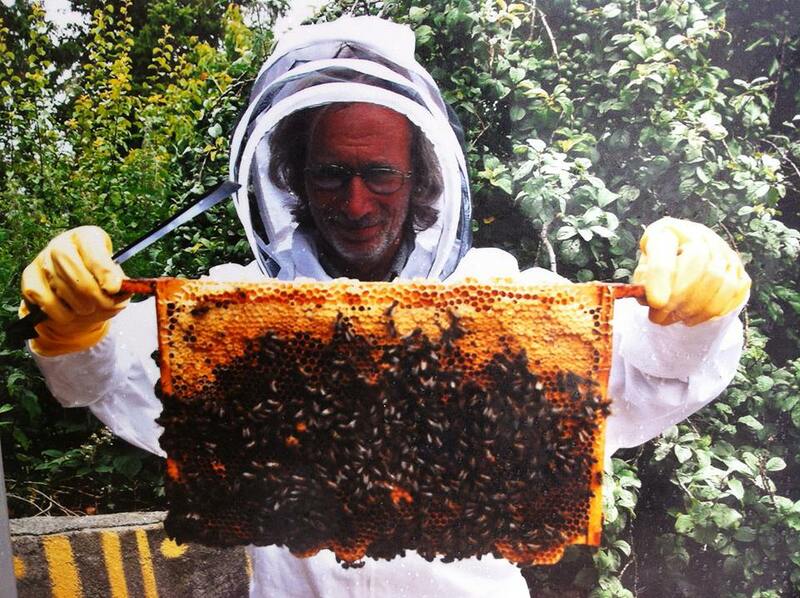 Rainer from the Irish Tea Company beekeeping, Boyle Courtyard Market, County Roscommon. Thank you! Your message has been sent, we will be in touch shortly.